Have a class assignment asking you to prepare a hot button issue and want to be sure you are pulling from legit sources? Check out LexisNexis database and the "Hot Topics Links" pulled from front pages of newspapers worldwide each day. 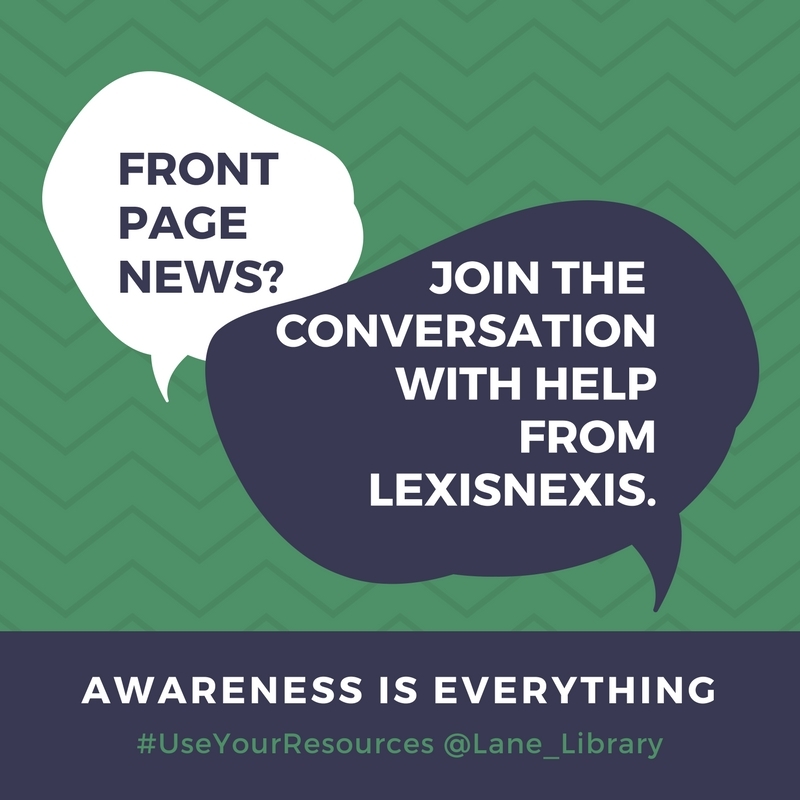 LexisNexis Academic* is one of our best resources for finding current news from a variety of national and international sources, which ensures you are not just looking at an issue from one side. 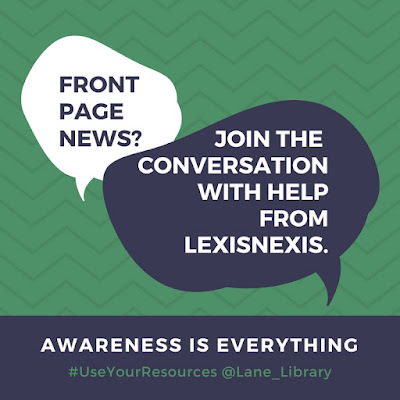 LexisNexis Academic offers users information from over thousands of sources, including newspapers, magazines, trade journals, wire services, broadcast transcripts, and blogs. 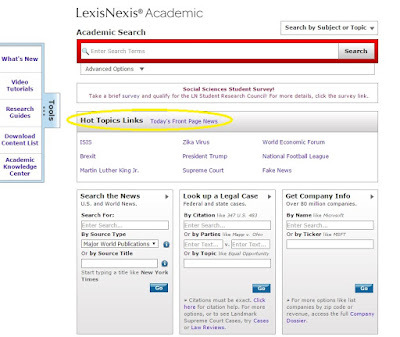 As with most database results, LexisNexis Academic retrieves full-text articles that can be downloaded, printed, or sent to your email address. In addition to searching the latest news, you can turn to LexisNexis Academic for your business class concerns as well. This database holds corporate profiles, SEC Filings, law reviews, court decisions and more. Tabs and specialized search forms including check boxes, pop-down selection menus can help even beginner searches retrieve relevant results quickly. We all know researching the latest news or finding company profiles can be hard; if you have questions while searching this database, help can be found either from the menu on the left side of the screen, or by asking one of the librarians. *LexisNexis can be found under our database listing on the Ripon College Lane Library home, under the dropdown list of databases. If you are looking for a more extensive or historical results from the NY Times, don't forget to sign up for an individual pass at NYTimes.com/pass and follow the instructions. This will provide the Ripon College community with access to the NYTimes back to 1851. More information on this can be found here.